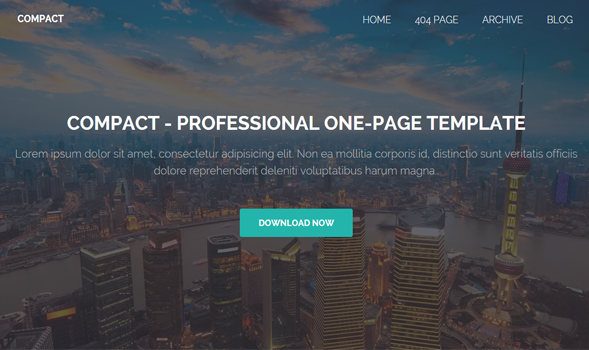 Compact is a one page responsive portfolio Blogger template. It is perfect if you are looking to promote your work and business together. It is highly compatible with all mobile devices. It has minimalistic display. Other than a single stylish page design, it also has a professional blog. This one-page professional Blogger template is exactly the kind of template you are looking for!